QUSAY F. HASSAN, PHD, is a systems analyst at the United States Agency for International Development in Cairo, Egypt, where he deals with large-scale and complex ICT systems. 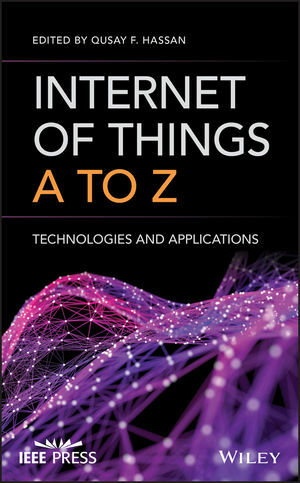 He has many years of both practical and research experience during which he has published several well-received publications, including his latest book Internet of Things: Challenges, Advances, and Applications. His varied research interests include IoT, SOA, high-performance computing, cloud computing, and grid computing. Dr. Hassan is a senior member of IEEE and a member of the editorial board of several associations. Lei Zhang, Ibibia K. Dabipi, and Willie L. Brown Jr.